In 1970 Dr. Gerald Blumenthal established a DIY furniture manufacturing and sales organization. Recognizing the incredible value of loyal, motivated and capable employees he embarked on a philosophy of training, mentoring and incentivizing them. Within five years his company employed over 500 people, had a large manufacturing facility and 37 retail outlets and had become the largest of its kind in Africa. He immigrated to the USA in 1978 and founded ESP, a mystery shopping company. Using his successful approach he developed one of the first and largest mystery shopping companies in the USA working with some of the largest airports in the world. Such has been his successful approach Gerry has authored six books. His latest book, Motivation-The Key to Top Notch Sales & Customer Service has become a popular training handbook. 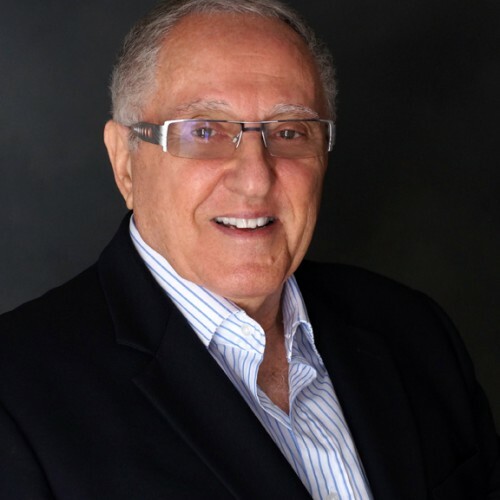 Gerry lives with his wife, Stella who has put up with his humorous approach to life for 55 years. .
Find out more about Dr. Gerald (Gerry) Blumenthal at http://www.geraldblumenthalphd.com.